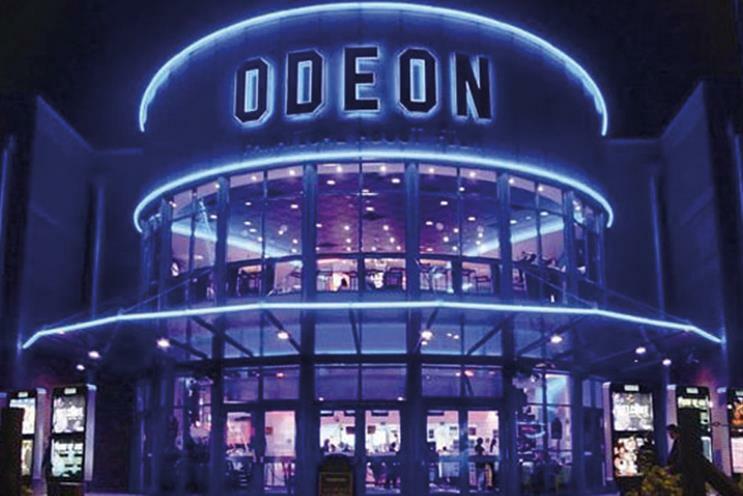 Odeon, the UK's biggest cinema chain, is on the lookout for a new creative agency. The company is working with Creativebrief and has approached agencies directly with a brief to create a short ad to show in its cinemas. 101 was appointed in 2014 tasked with revitalising the brand. However, according to the shop, Odeon never ran with its proposal and the work was subsequently rolled into Rufus Leonard’s existing brand and comms brief. 101 is not repitching. Rainey Kelly Campbell Roalfe/Y&R held Odeon’s UK ad account before 101. It was appointed in 2008 after a pitch against Mother but the business lay dormant for some time before moving to 101 without a pitch. Manning Gottlieb OMD looks after Odeon’s media planning and buying and has held the business since 2013.